The H M Downlighter by Focus Lighting with a visible height of two centimeters and a diameter of 300mm or 380mm. 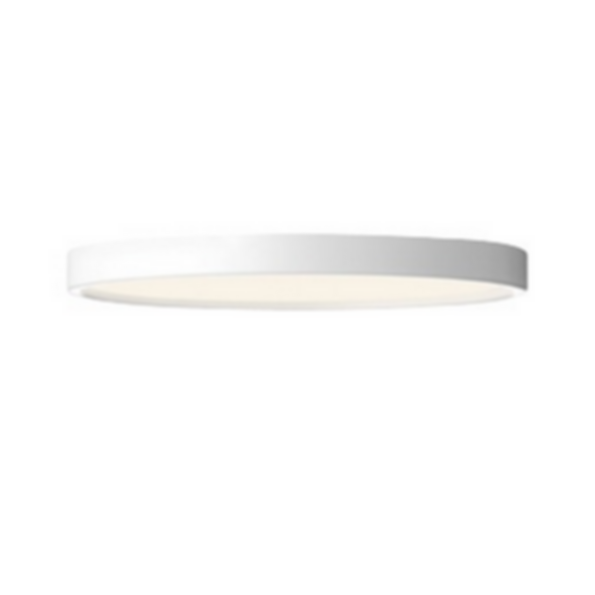 The H M downlighter is also available with a sand-blasted glass screen, offering great light diffusion. 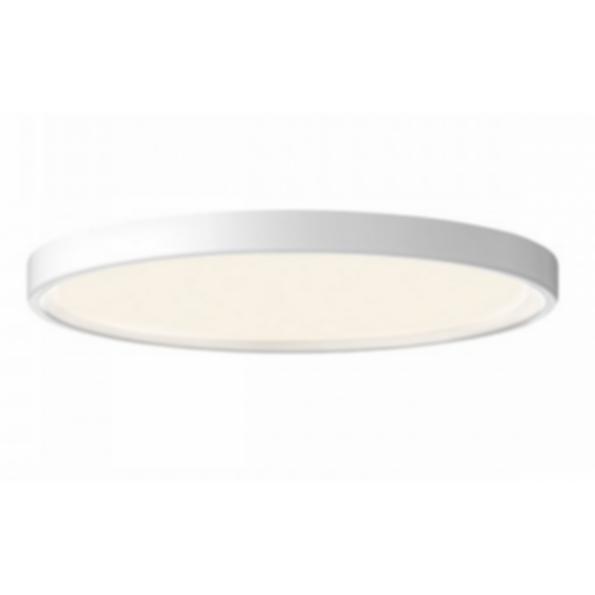 With LED the light output ratio is 74%. Made for ArchiCAD. Supports ArchiCAD 13 or higher.